Last month, we asked you to express your creative side and show us what expat life is like in your city. 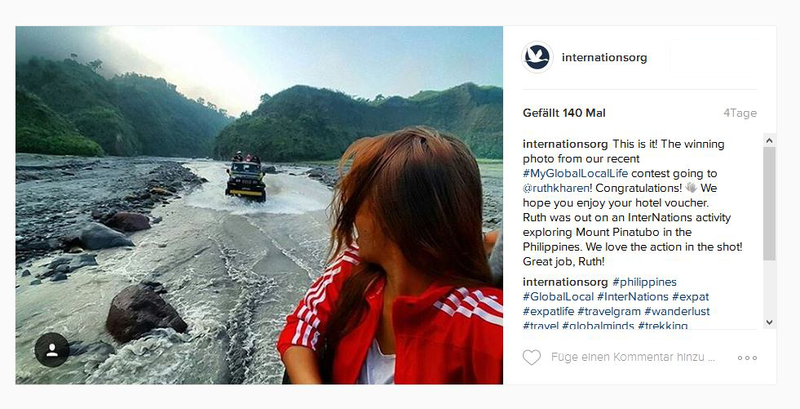 Be it your favorite spot to hang out with your friends, a night out at an InterNations event or you and your friends doing an activity together and just having a great time: we wanted to see it all on Instagram. The main condition of this contest was that you had to be in the picture to win. Under the hashtag #MyGlobalLocalLife, we received over 700 contributions from all around the world; a quite overwhelming number. It was great to get an impression of your favorite spots in your city, or your favorite activity. 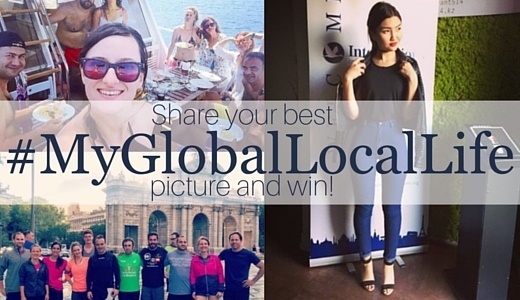 Now, we are happy to present the winning pictures of #MyGlobalLocalLife! Next time, they will head to Santiago de Los Caballeros and surely have an equally great time. 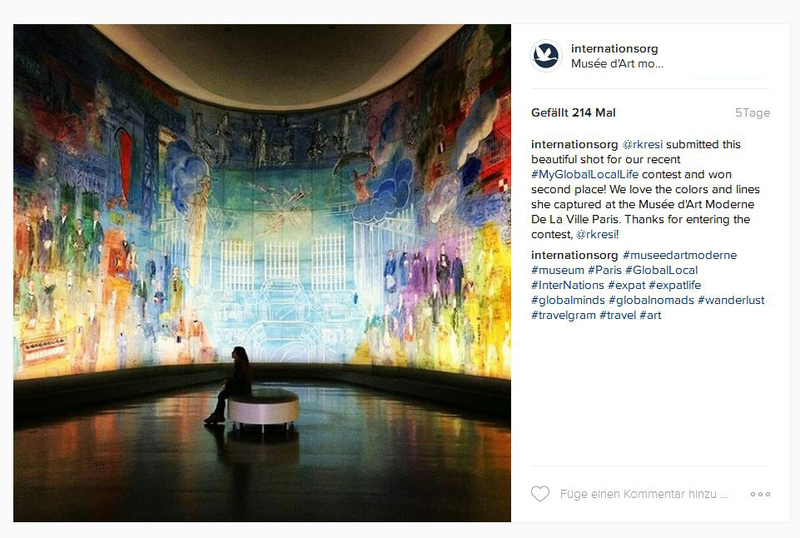 @rkresi20 shared a tranquil moment at the Musée d’Art Moderne de la Ville de Paris with us. The museum is located between the Champs-Elysées and the Eiffel Tower and has a collection of over 10,000 art works. It is one of the biggest museums of modern and contemporary art in the country. The room which shows this iconic work of art is thus only one of the many pieces on display. 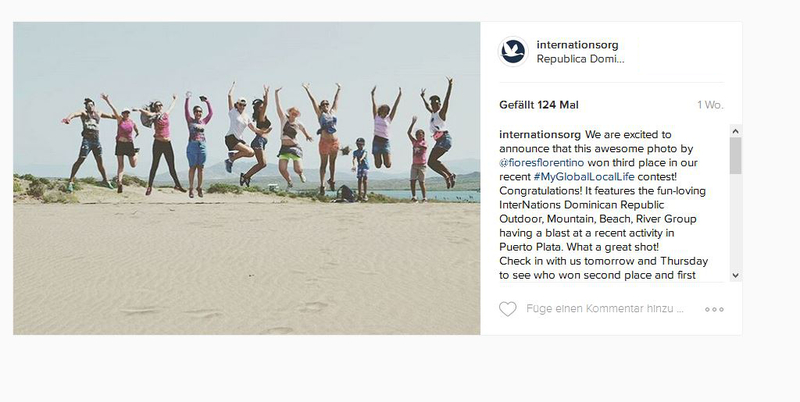 Thank you to everyone who contributed a picture and allowed us to catch a glimpse of their global-local life and congratulations to the winners of this contest! Awesome fantastic pic which won the contest.It was really hard & tedious journey.I salute them all !!! Also appreciate those two pics achieving 2nd & 3rd place. We received so many great submissions that it was really hard to choose only three winners.